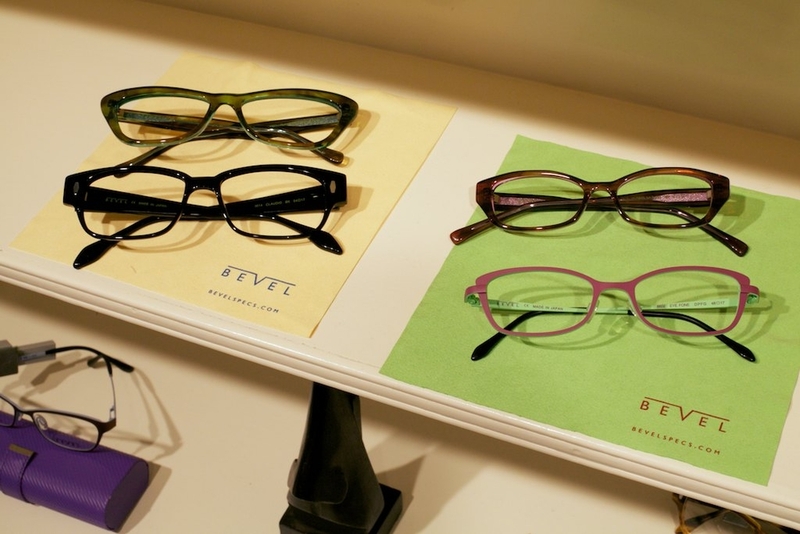 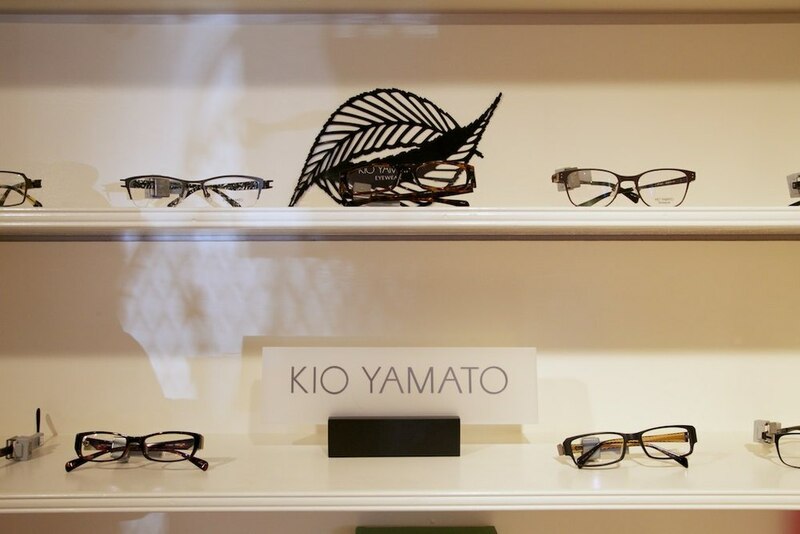 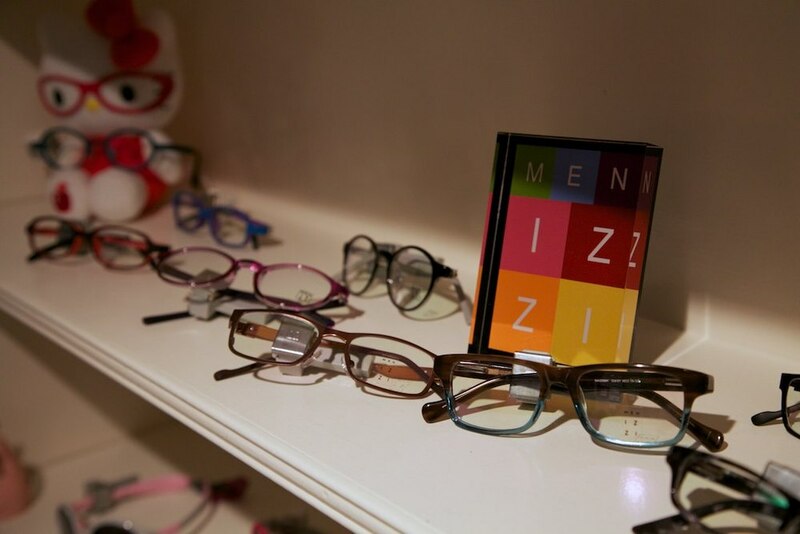 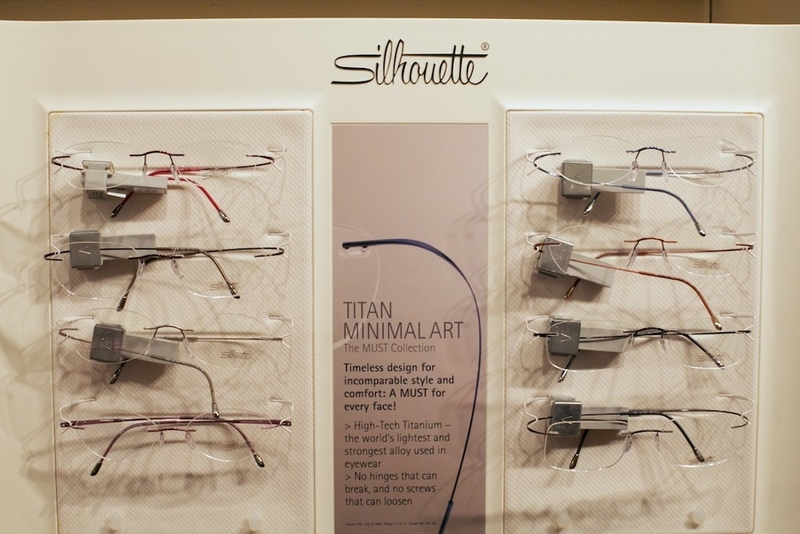 We offer the latest trends in eyewear fashion for men, women, and kids from collections including Dita, Blackfin, Face à Face, ic! 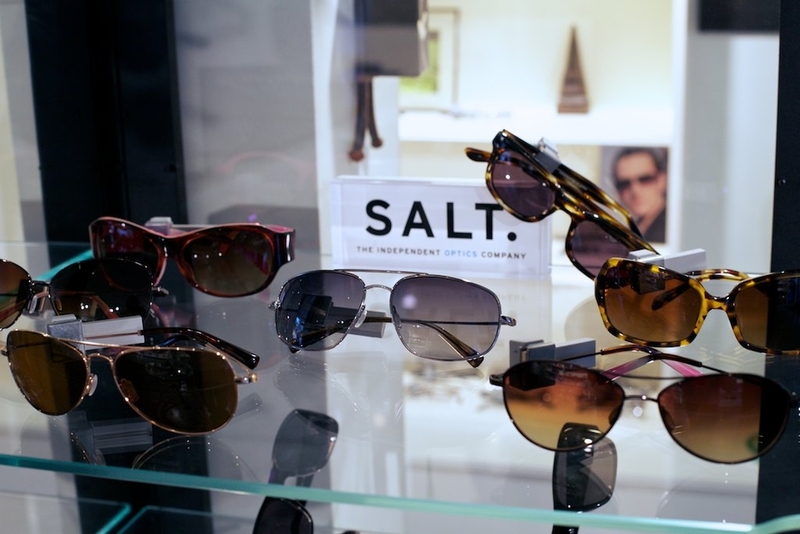 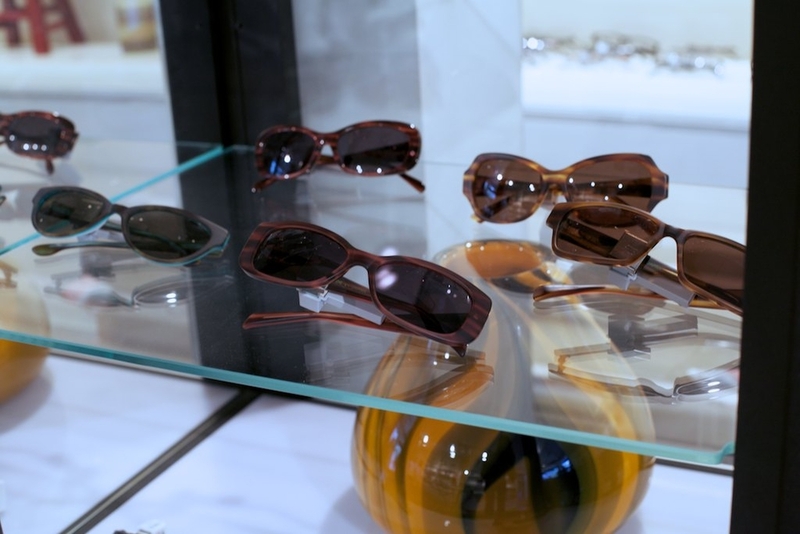 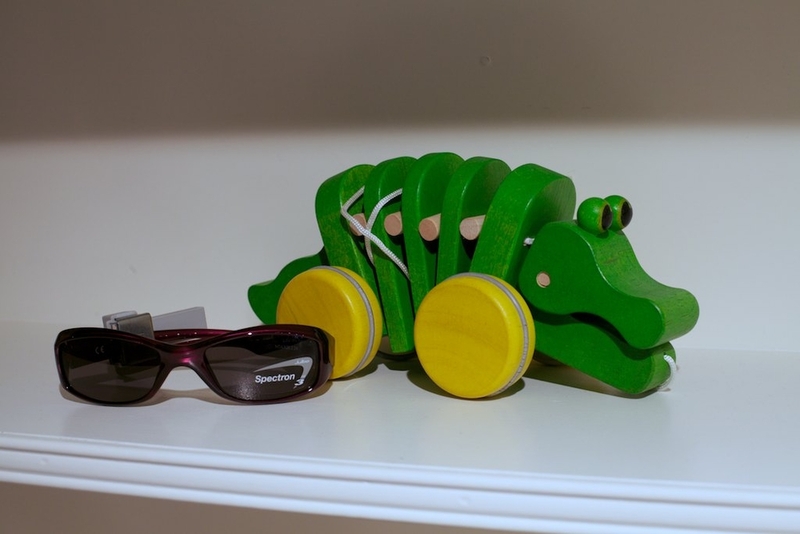 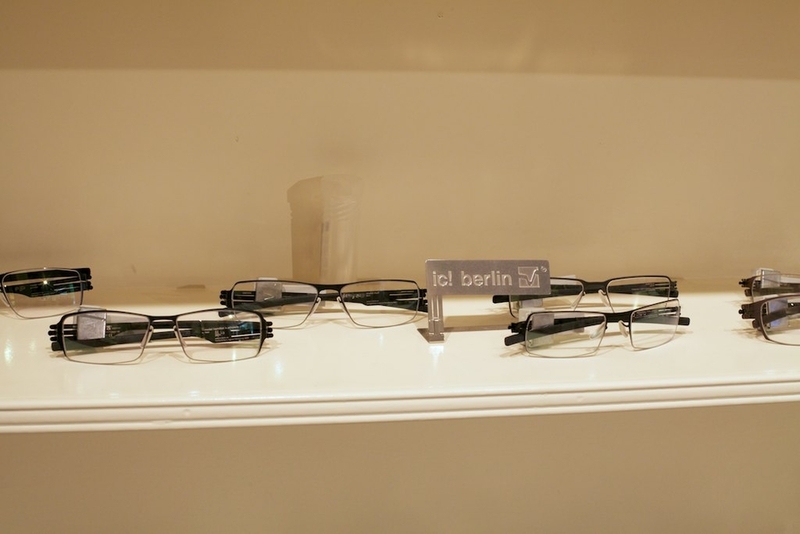 Berlin, SALT, Bevel, Silhouettes, Kate Spade, Prodesign:Denmark, Raybans, Raybans for Kids, Liberty Sports, Julbo and more. 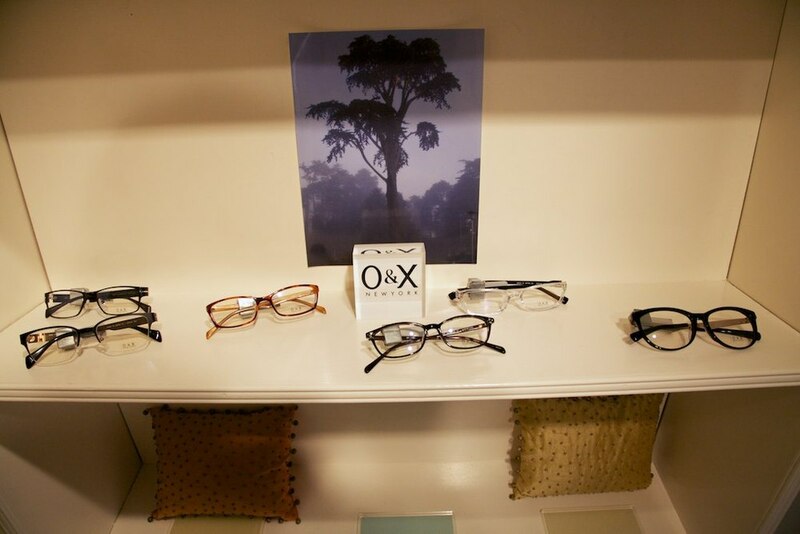 Check Out our Contact Lens Webstore. 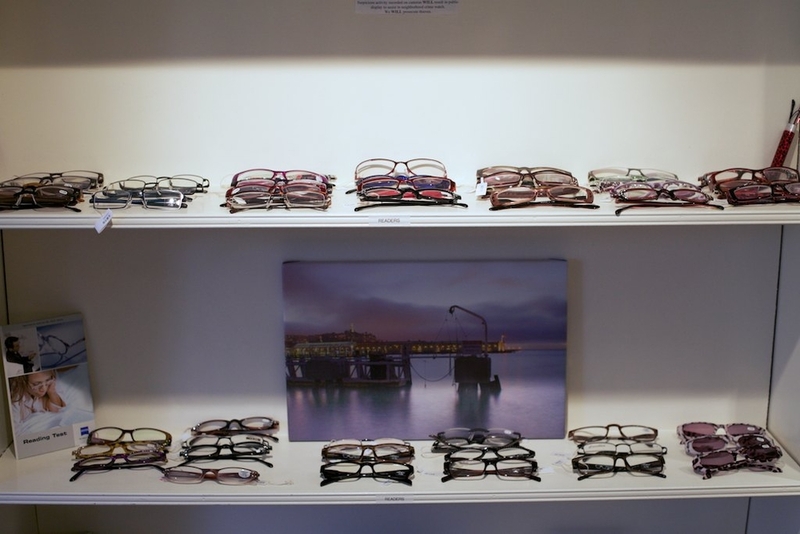 Enjoy the convenience of ordering your contacts from us any day, any time. 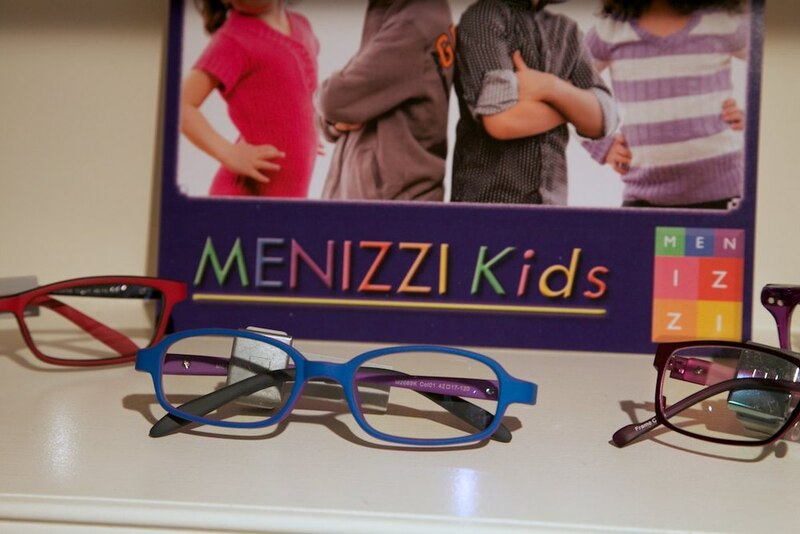 Orders get shipped directly to you, with options of Next Day, 2 Day, and Ground Service.